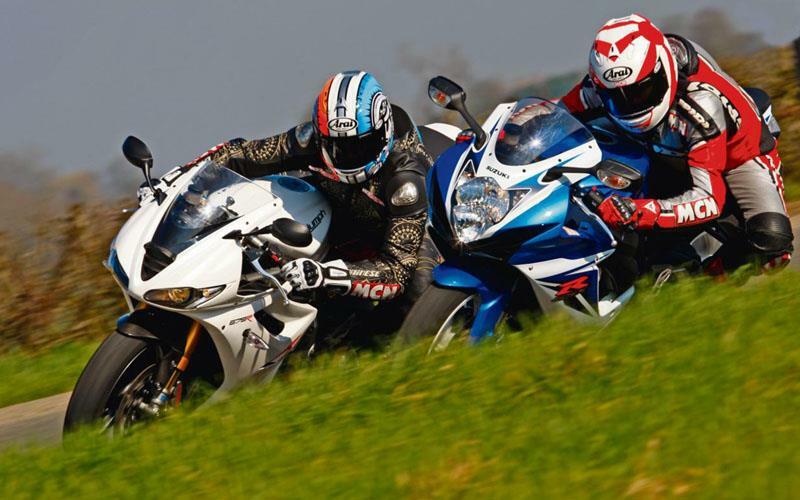 The new Suzuki GSX-R600 is MCN's supersport class leader. It dominated our supersport shootout in France, but now it has a new rival - the Triumph Daytona 675R. We tested the bikes on the road, on track at Mallory Park and we speed tested them at Bruntingthorpe. The stats below from Mallory Park show the Triumph is a shade quicker, but which bike is best overall? To find out, pick up a copy of this week's MCN, out now.